Philip Raby began his Porsche journey in magazine publishing. He was involved with the early days of 911 & Porsche World, before going on to launch and edit Total 911, the World’s only magazine dedicated solely to the iconic Porsche 911. He has written several books on Porsche (click here to see books), has driven virtually every production model the company has produced, and is still a regular contributor to GT Porsche magazine. 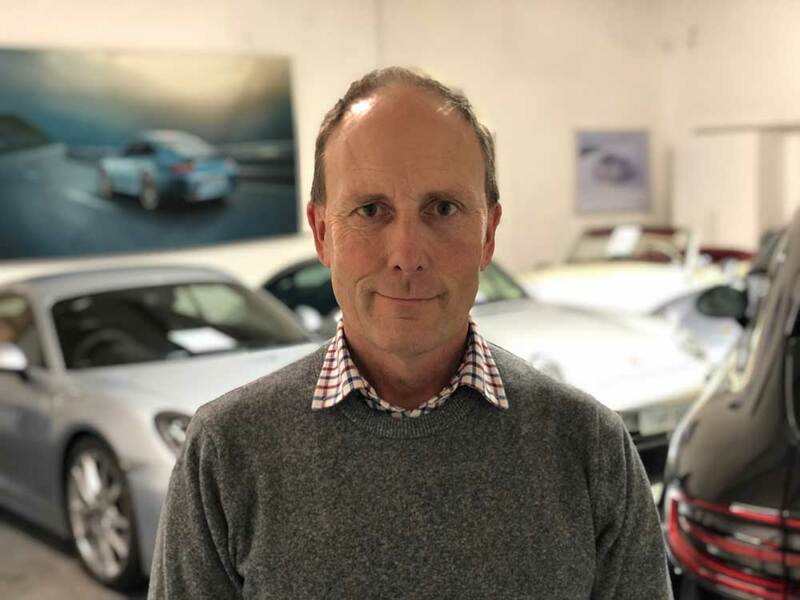 Philip Raby Specialist Cars was a natural progression of his passion. For many, owning a Porsche can be a lifelong dream. At Philip Raby we understand this, and can help you turn that dream from the poster on your bedroom wall or the screensaver on your laptop to the car on your drive. So please get in touch for a chat and let us help realise your dream of Porsche ownership.